What is 90-days report? How to long stay in Thailand. You need a 90-days report if you stay in Thailand over 90 days. What is Visa that long stay in Thailand? PR-Status ※If you don’t stay in Thailand a year,it’s　expire. 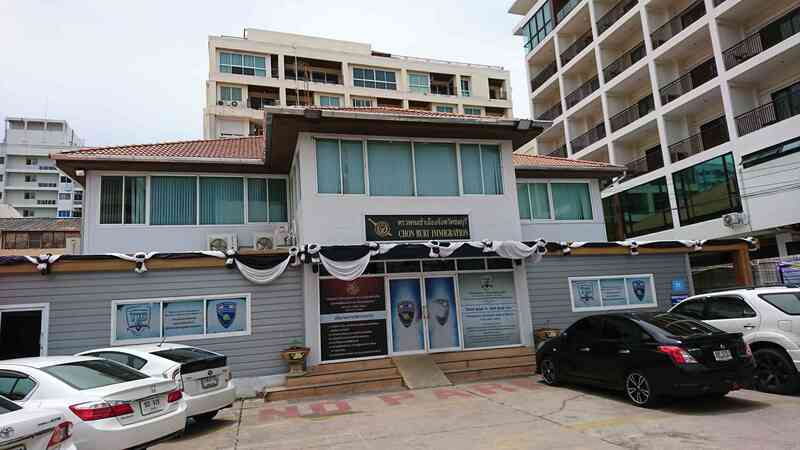 What is 90-days report in Thailand? 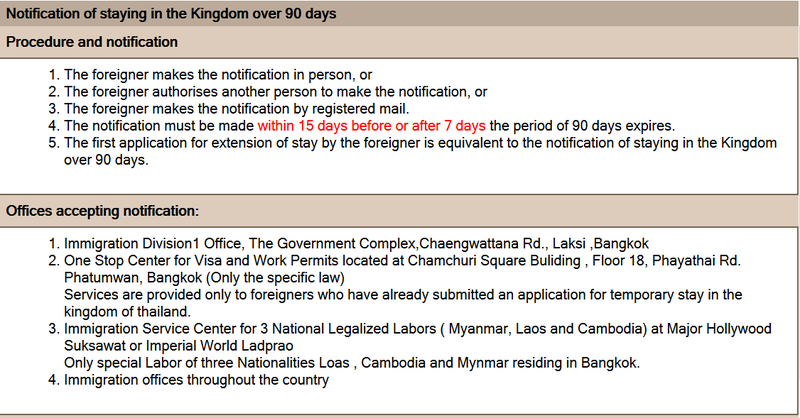 If you are foreigner and stay in Thailand over 90 days,you have to make a 90-day report and submit to immigration office. The period is started every when enter Thailand. The 90-days period is started when you enter the Thailand. It’s meant the period is restarted if you back to home country and come to Thailand again. So you don’t need making a 90-days report. This is a sure way of making a 90-days report but a dense crowd in public office is famous like a traffic-jam. You might need a day. This is only way if you never submit 90-days report. You can send 90-days report by post if you make it second times. You must not forget a envelope with 10 Baht stamp. It’s the most easy way but many mistake. It’s not sure that internet in Thailand. What’s need for making 90-days report? ・A envelope with 10 Baht stamp. If you have any question about 90-days report,you had better go to One-Stop Service Centre for Visa and Work Permits. It’s in 18th floor Chamchuri Square Building,Phaya Thai,Bangkok. What’s penalty if forget 90-days report? 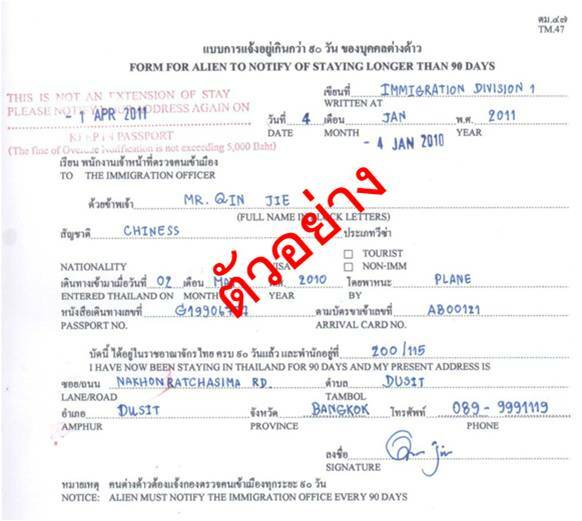 It is better to keep rules if Thai immigration at all times during you stay in Thaialnd. If you forget or don’t submit 90-days report,the penalty is usually 2,000 Baht. In case of you know you don’t make it, it increase to up to 5,000 Baht. We don’t make 90-days report. But we can introduce the company making 90-days report for you.